Millwall slumped to a narrow defeat last weekend away to Swansea City, leaving them teetering over the relegation places, barely four points above them. 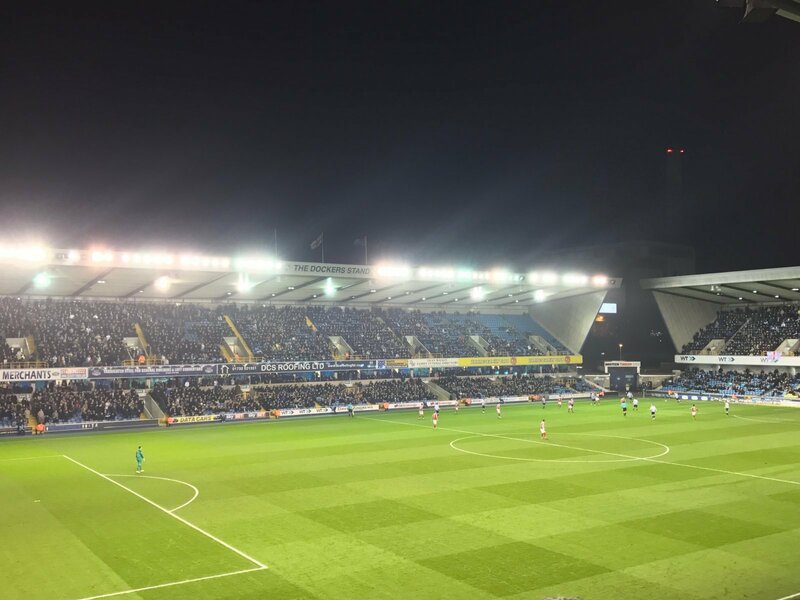 Failure to win on the road again means the Lions are still stuck on one victory away from The Den all season, but they return to home comforts tonight. Neil Harris pits his talents against Steve Bruce one more, this time in the guise of Sheffield Wednesday manager. The Lions went with a 4-5-1 formation at the weekend on the road, but being as they are at home, they could opt to change back to a 4-4-2 system. Either way, having been unchanged at the weekend, with the number of games in a short space of time due to the FA Cup run, there is expected to be changes for the clash between the two sides. With that said, these are the TWO changes that Harris must make this evening if they are to have any hope of winning the game. 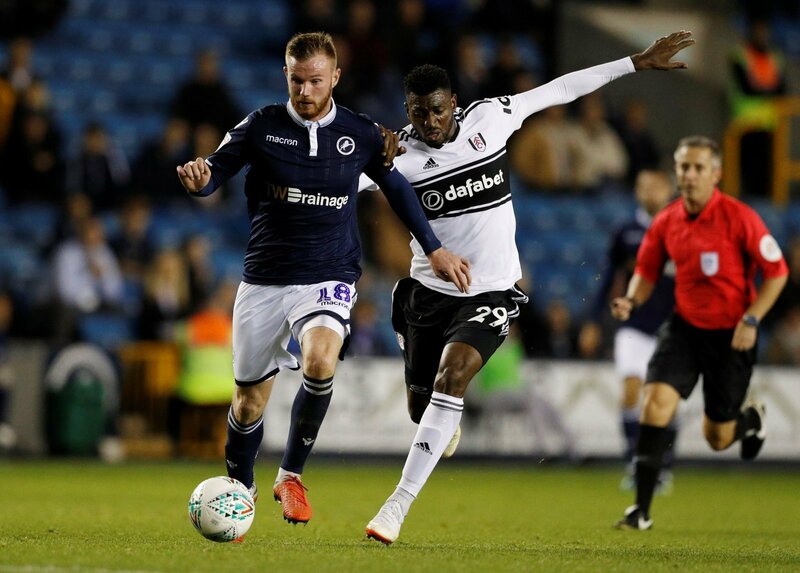 Millwall fans have not seen the best of Ben Marshall since his return to the club, and that may be down to match fitness lacking, and with plenty of games still to play over a short space of time, a change is needed. 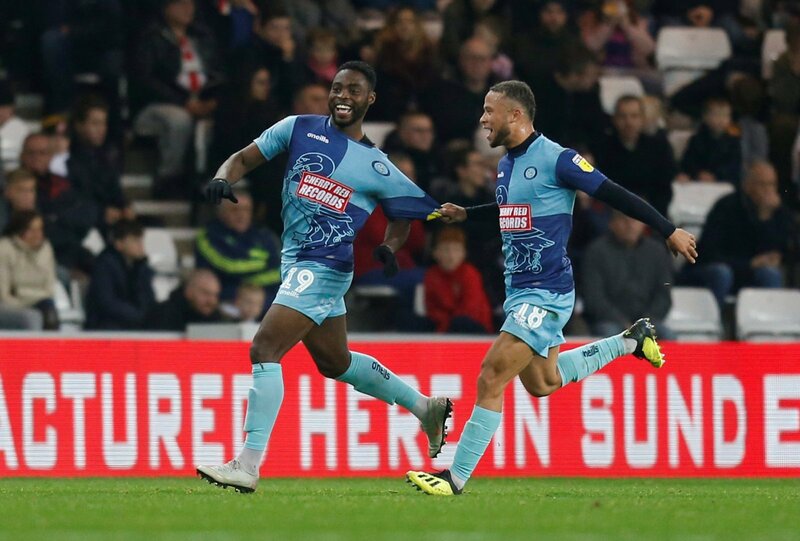 To keep the team fresh and give it more attacking impetus, there is none fresher than Fred Onyedinma, who, having come back from a loan spell with Wycombe Wanderers, is yet to feature at all. The winger has been on the bench three times but not used, so this evening could be the time to give him his first minutes since his return. There is a notion that Shaun Williams is too relaxed on the ball, which could be true in some circumstances. In a two-man midfield, certainly not – but with an extra player in there, when the formation has been altered, he has looked out of sorts. Ryan Tunnicliffe but in a monumental performance in Williams’ spot in the win over Everton and has not played since, which is pretty harsh if you ask me, considering how well he had done. Giving Williams a rest and bringing in the effervescent midfielder to do the dirty work, to allow the likes of Ben Thompson and Ryan Leonard to get further forward would be a sensible move for Harris this evening.